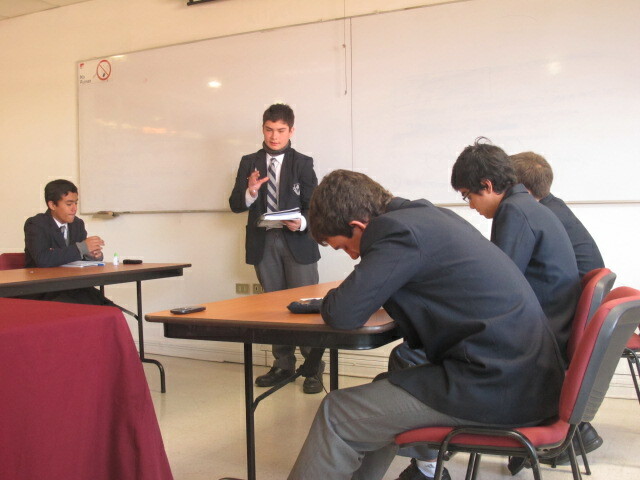 After a rather up and down performance the Mackay School Debate Team lost its quarterfinal match against the Grange School in the fifth annual UNAB English Debate tournament on Saturday June 1st. 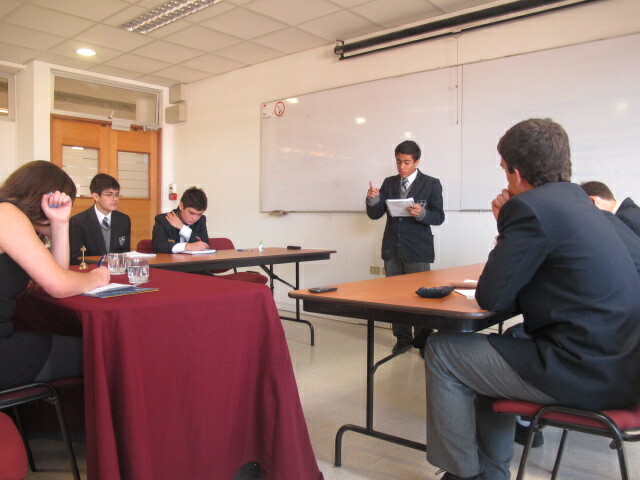 The motion for the debate was “Police should use paintballs in riots” which was not exactly an easy topic, and Mackay was side proposition. 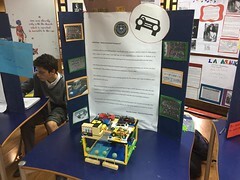 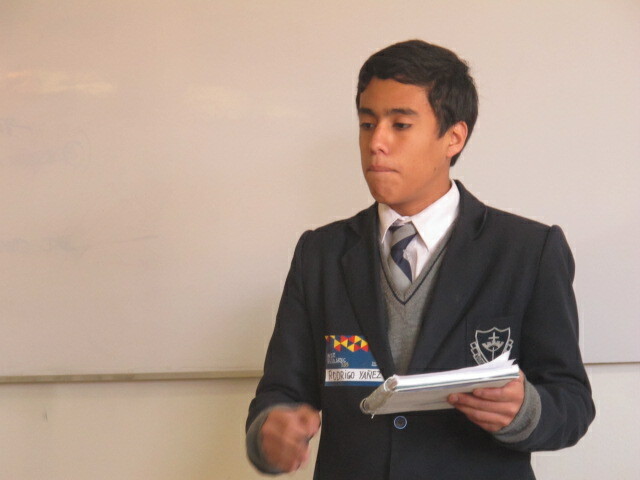 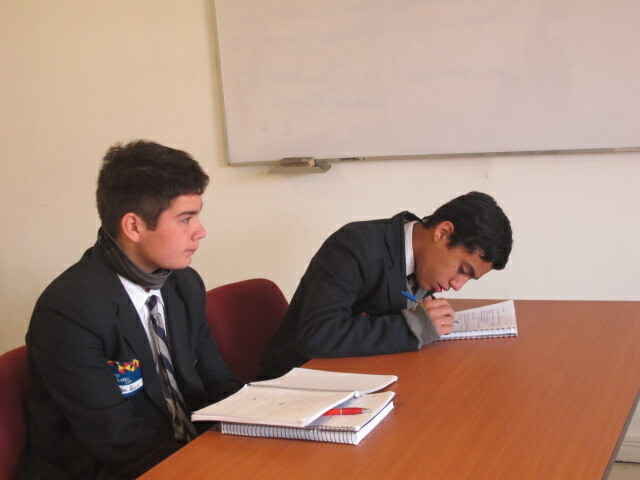 Both schools presented solid arguments, but the Grange school earned the win. 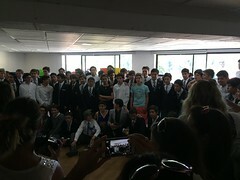 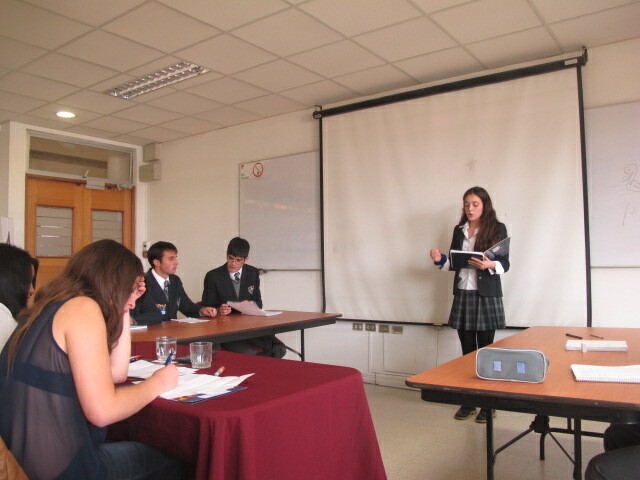 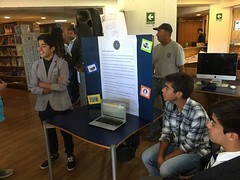 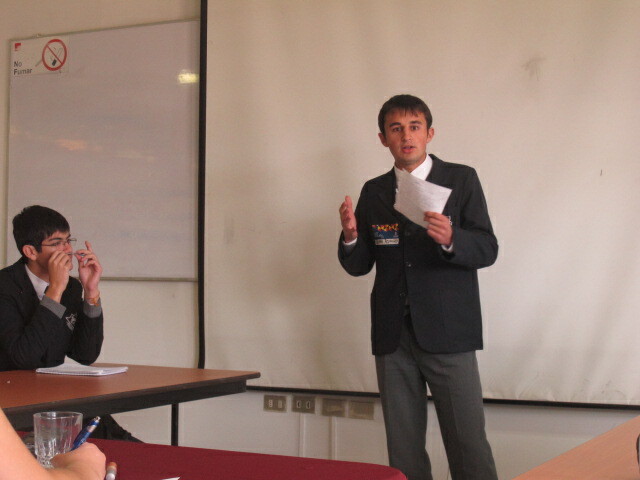 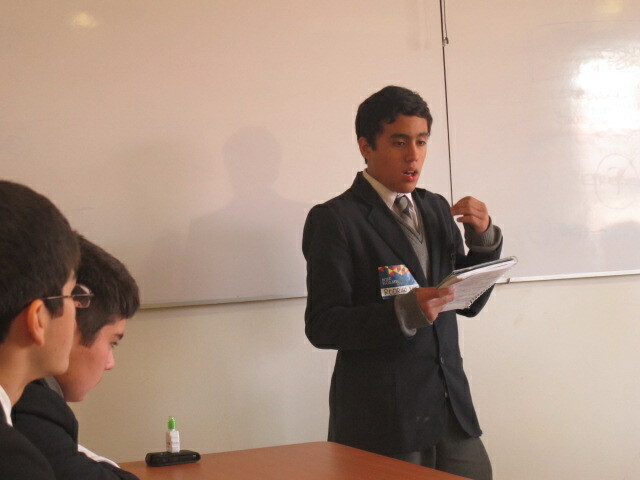 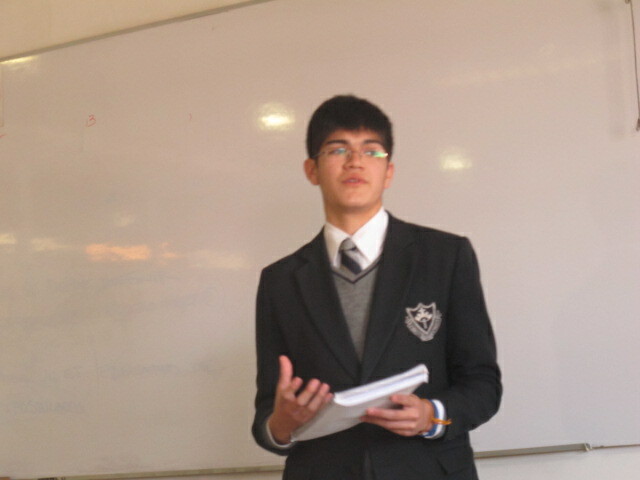 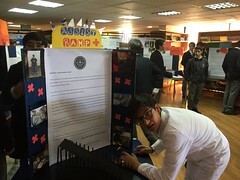 One week prior the Mackay team won a close debate against Colegio Everest de Lo Barnechea allowing them to move on to the quarterfinals. 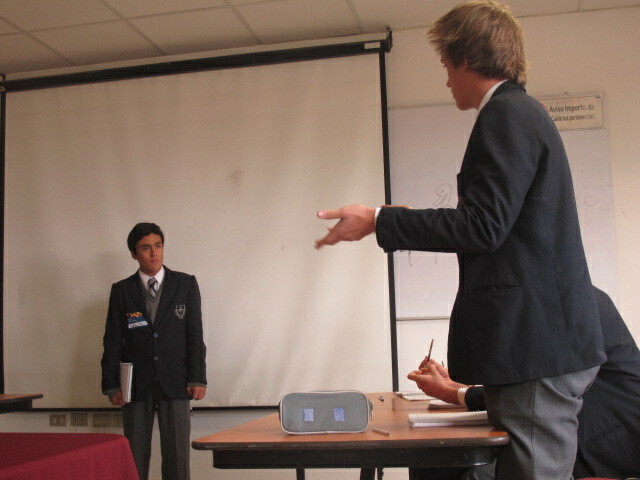 The motion for that debate was “Discipline and not talent is the key to success in sports” a great comparative debate and Mackay was side proposition. 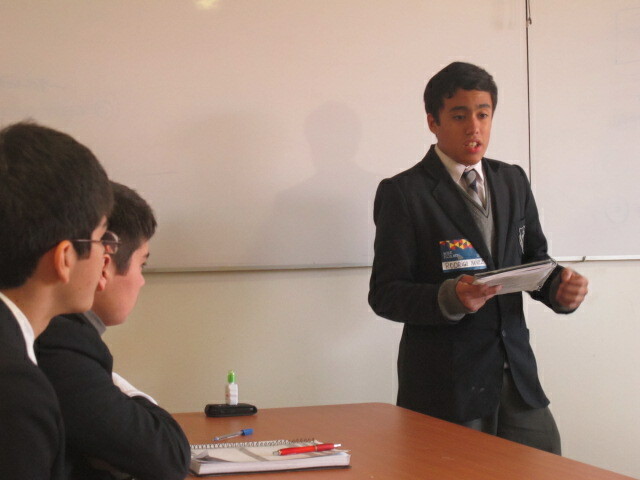 The Mackay school’s participation in this tournament has been an incredible learning experience. 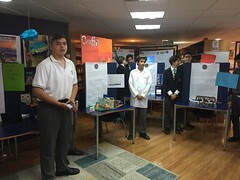 Although they may not have achieved the result they wanted, they gained knowledge and wisdom, which is more valuable and lasts longer than trophies and numbers. 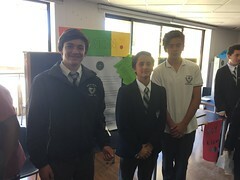 Mackay School Debate Team coach Mr. Samuel Carey would like to extend a huge thanks for the all the students who participated (especially those who came during their week break! 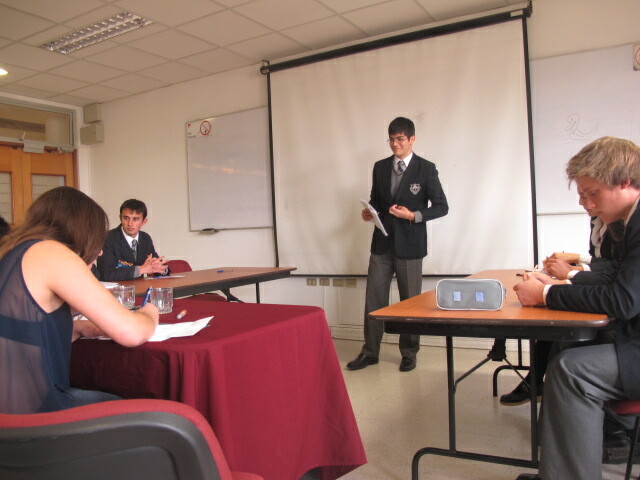 ), as well many thanks to the event organizers from Universidad Andres Bello for putting on an excellent event.